This article is 773 days old. 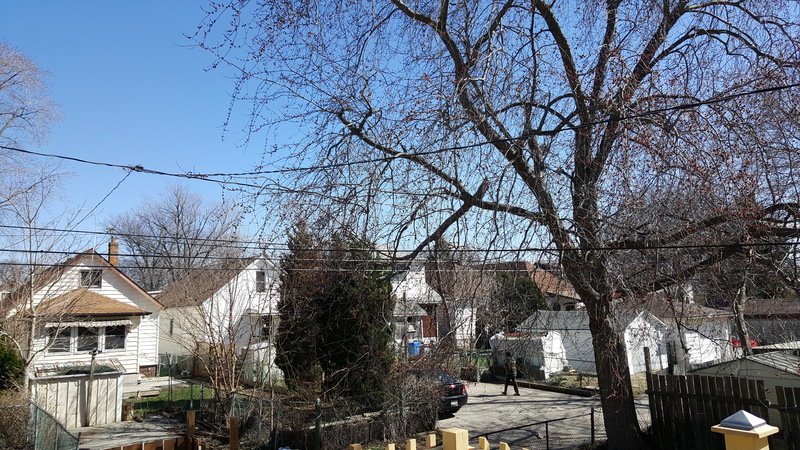 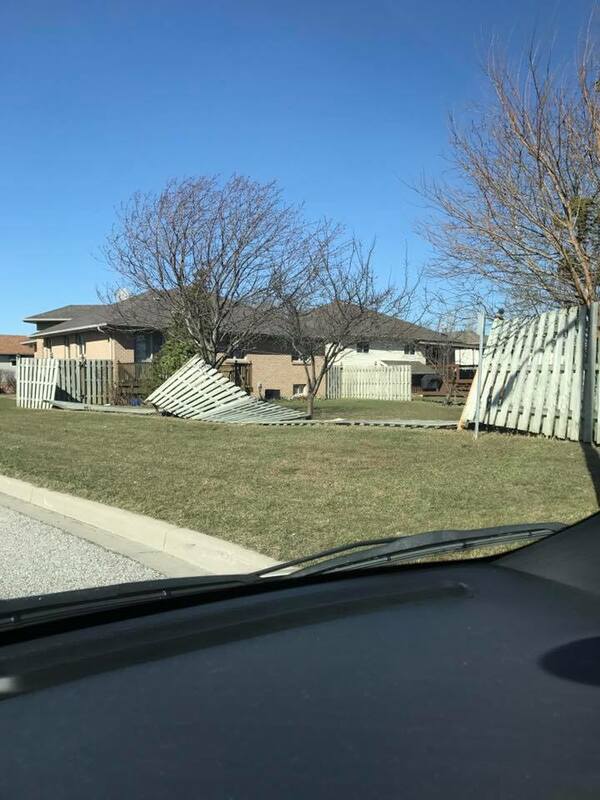 Damaging winds and gusts nearing one-hundred kilometres per hour have hit Windsor and Essex County throughout the day, Wednesday. 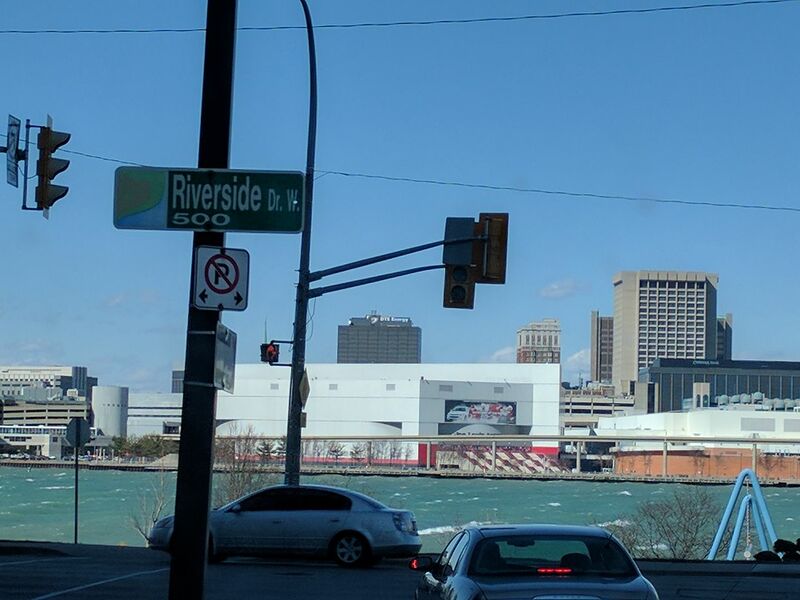 Environment Canada recorded peak wind gusts at Windsor Airport of 97 km/hr at 4pm. 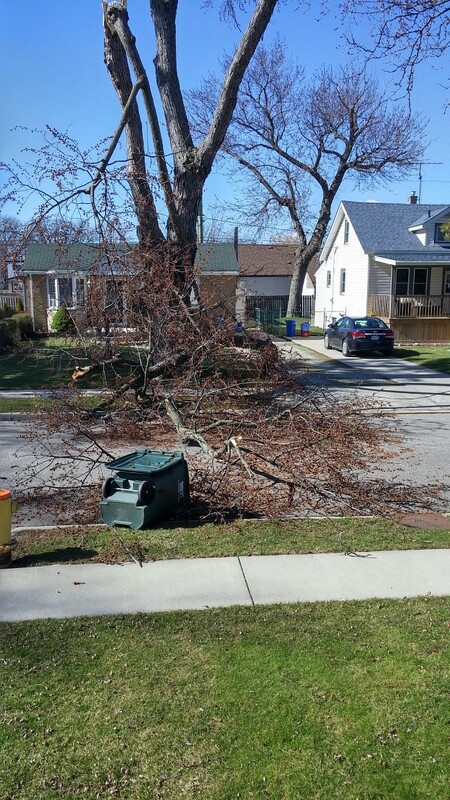 Wind speeds have remained steady above 50 km/hr for much of the morning and afternoon. 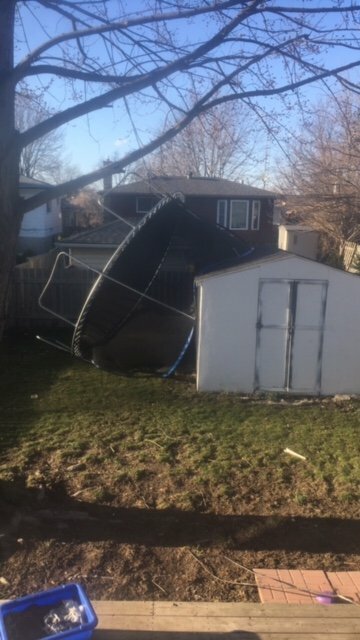 The Wind Warning that had been in effect for much of the day ended just after 8pm. 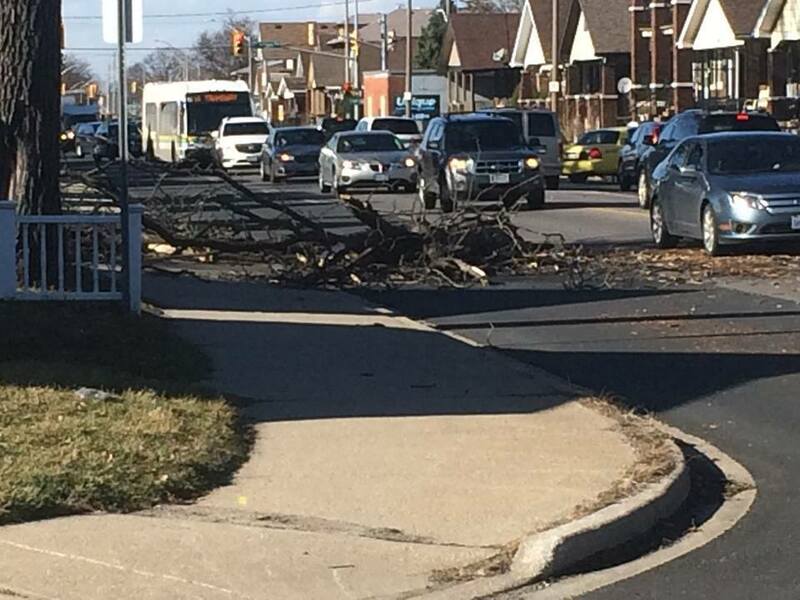 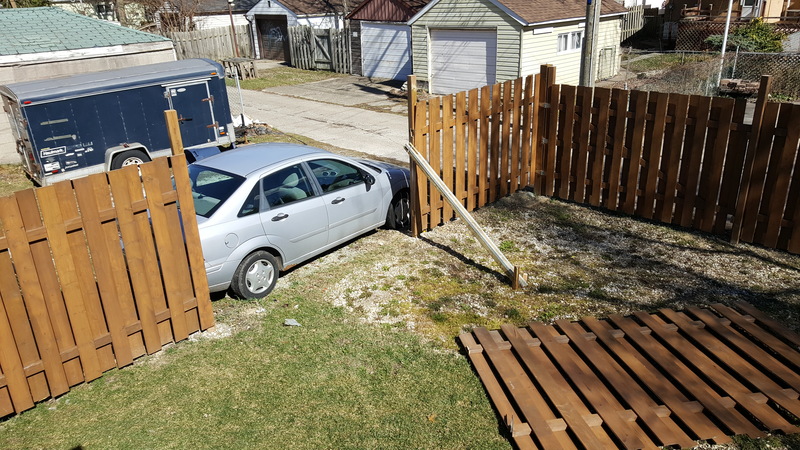 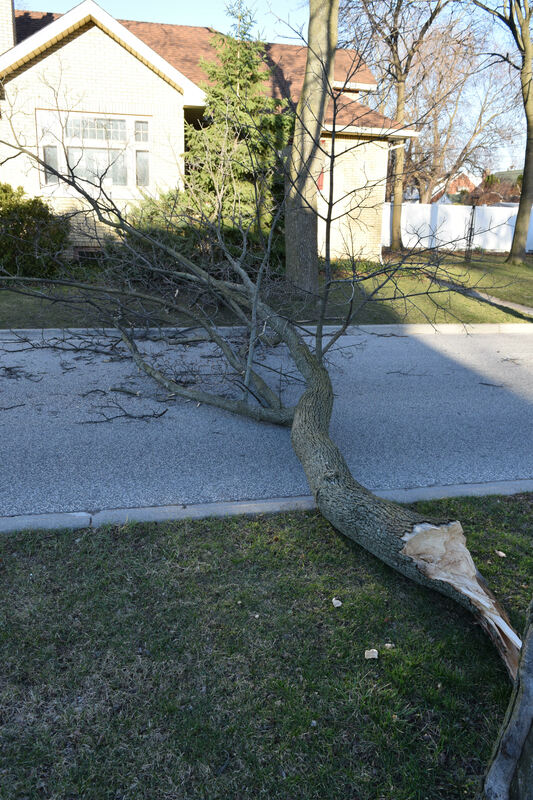 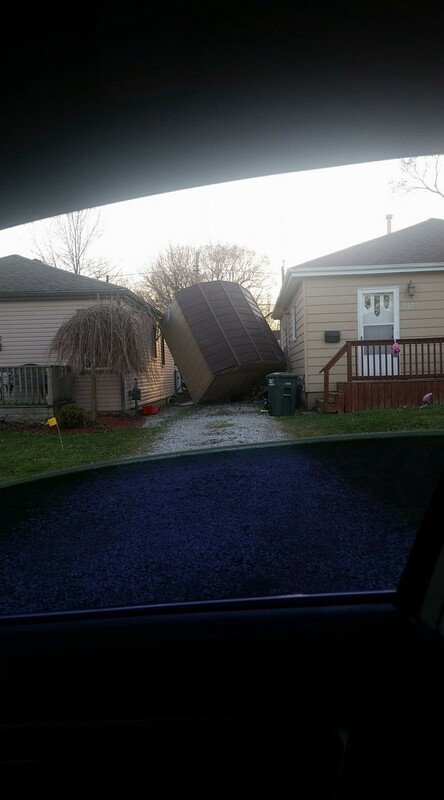 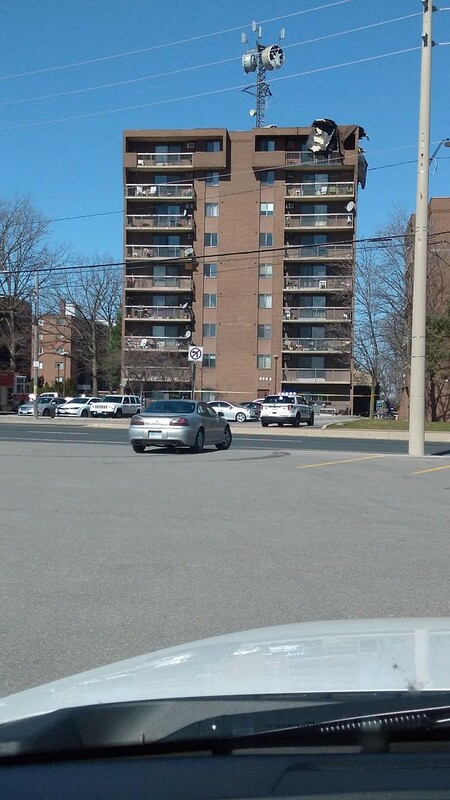 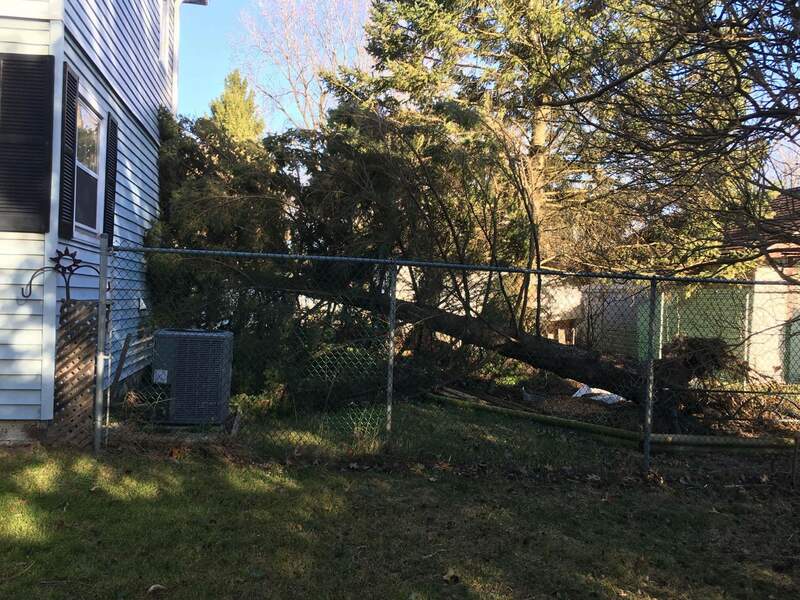 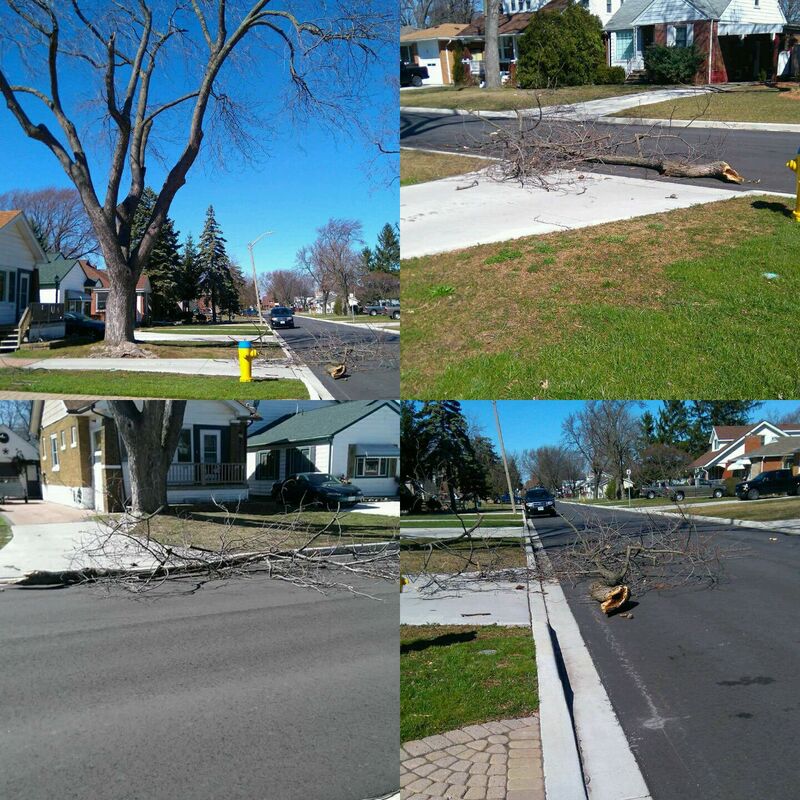 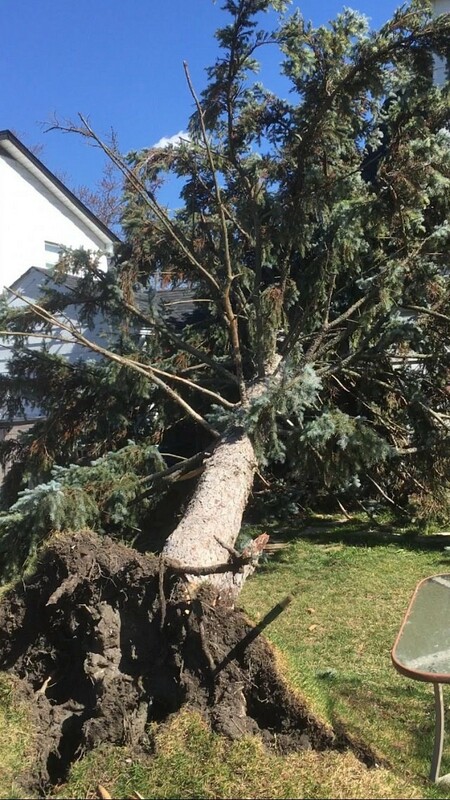 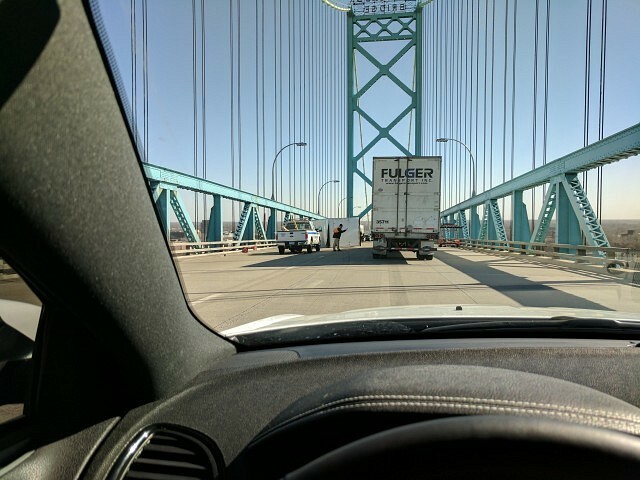 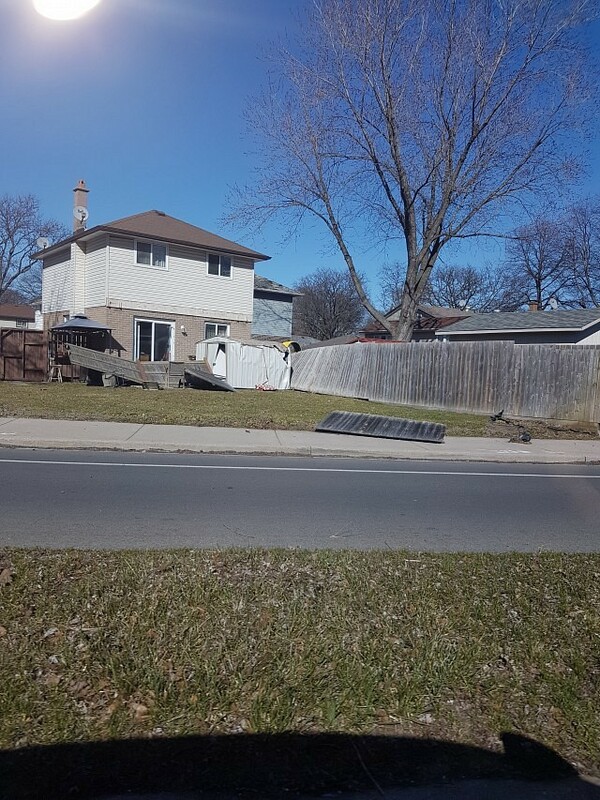 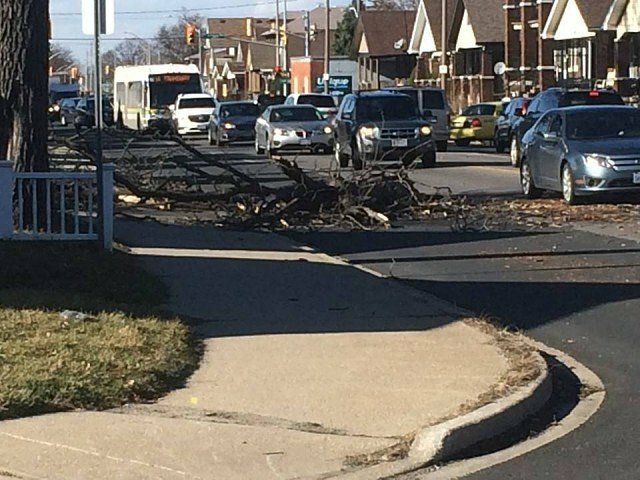 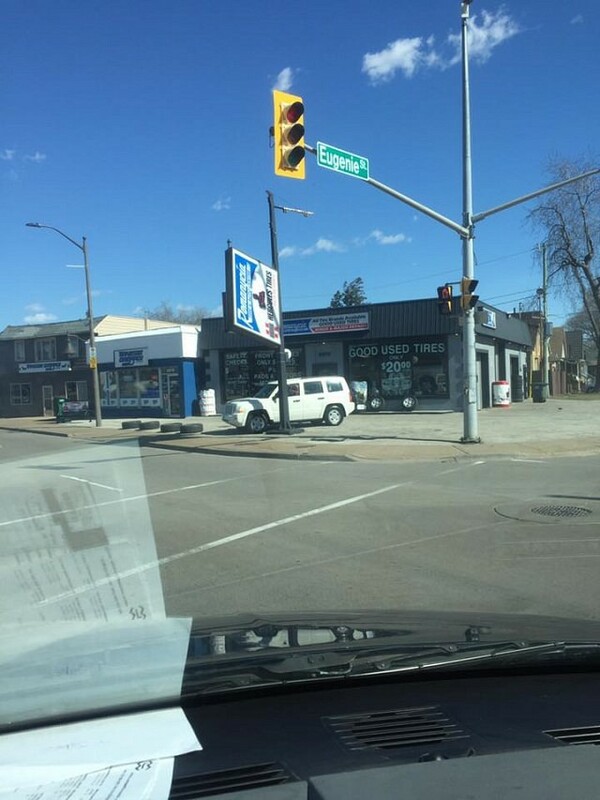 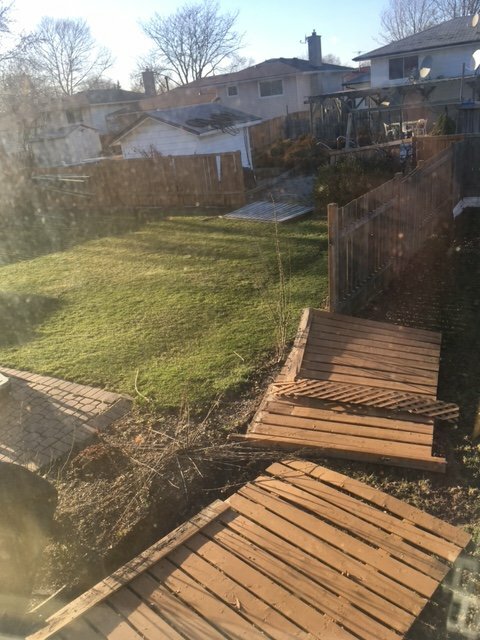 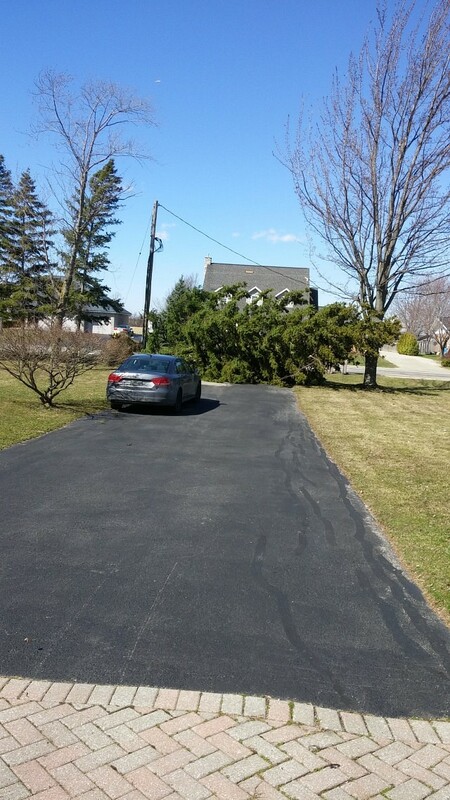 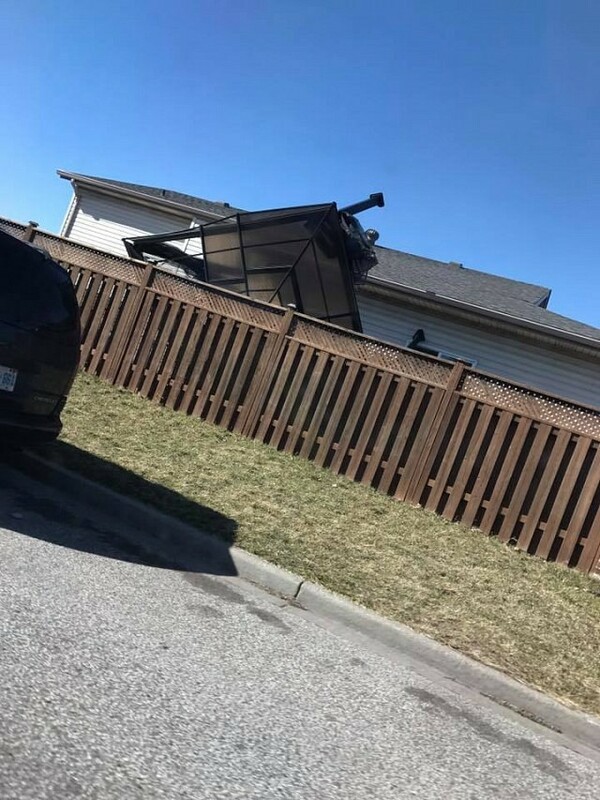 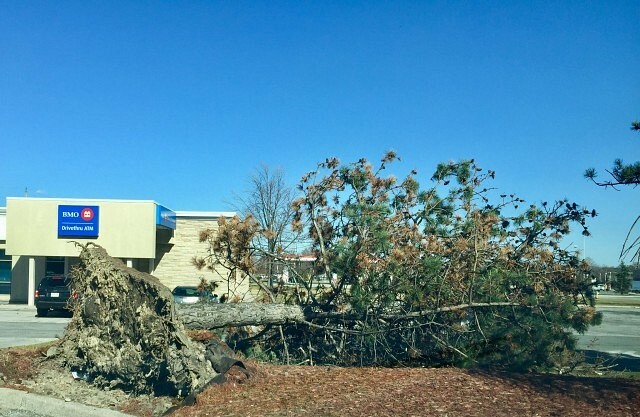 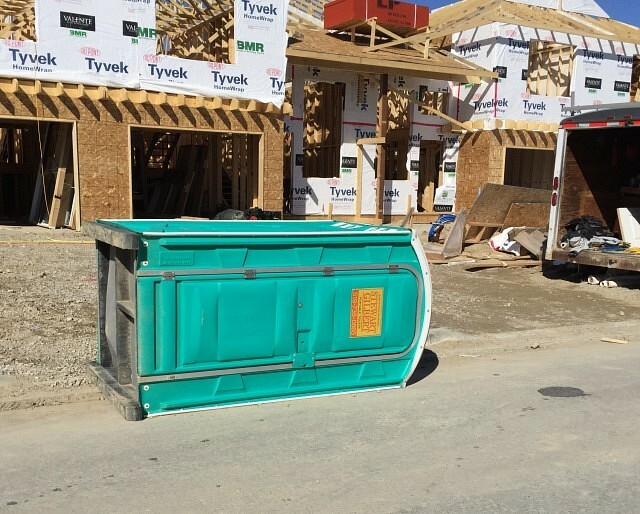 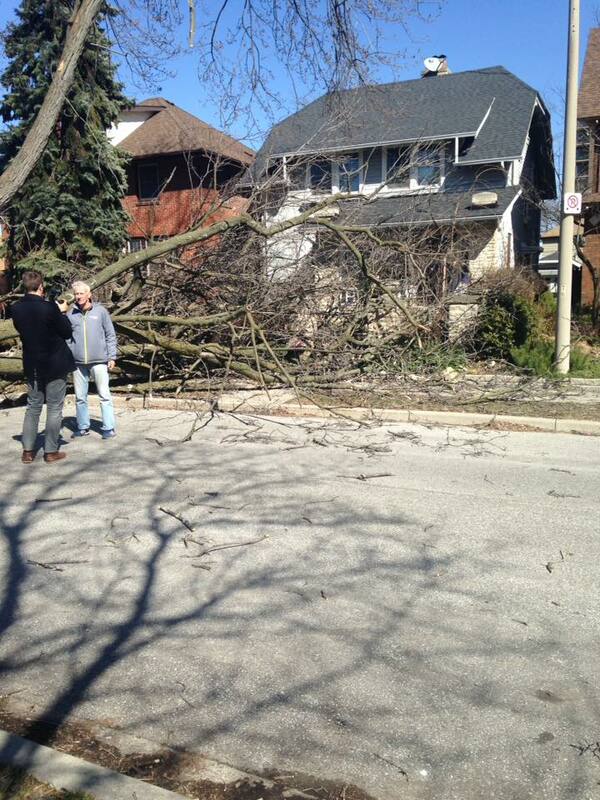 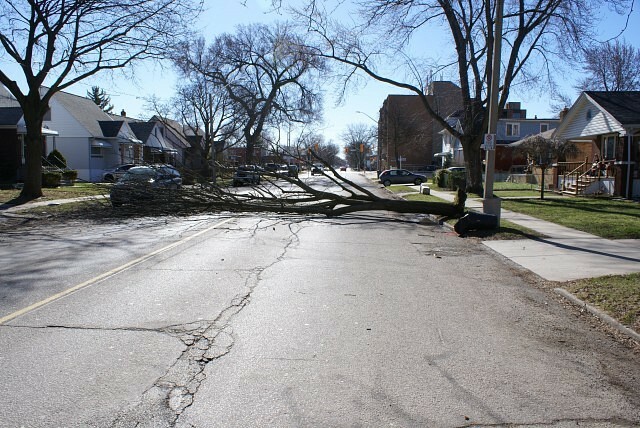 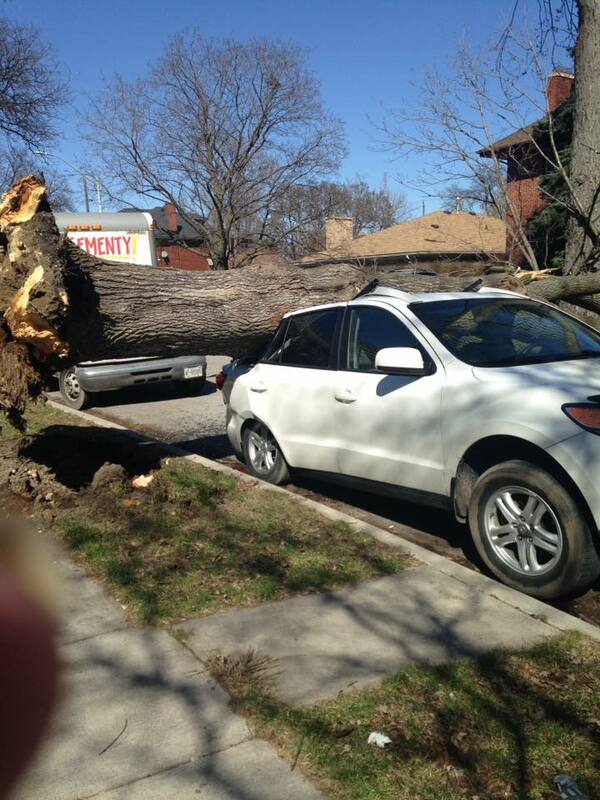 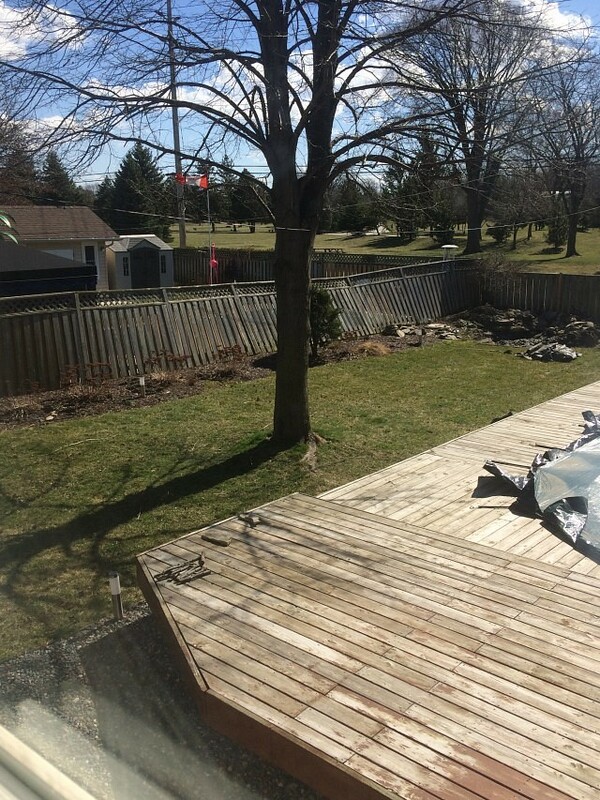 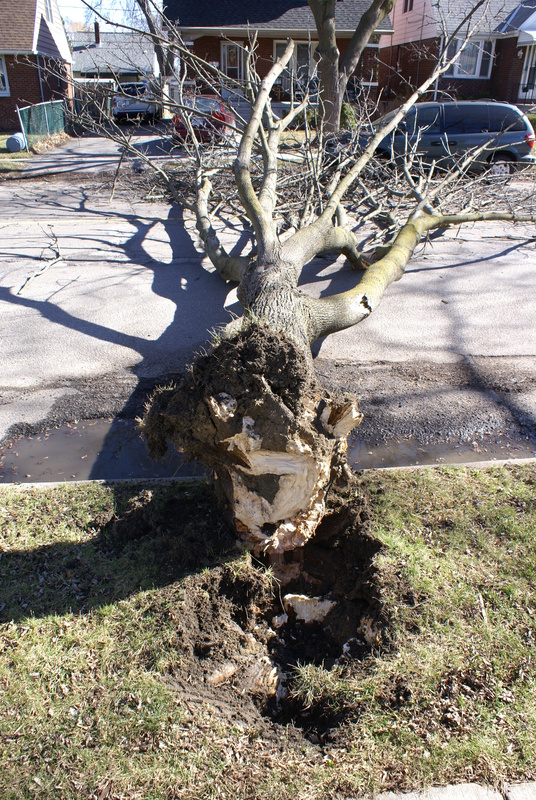 windsoriteDOTca readers have sent in photos of damage caused by the high winds. 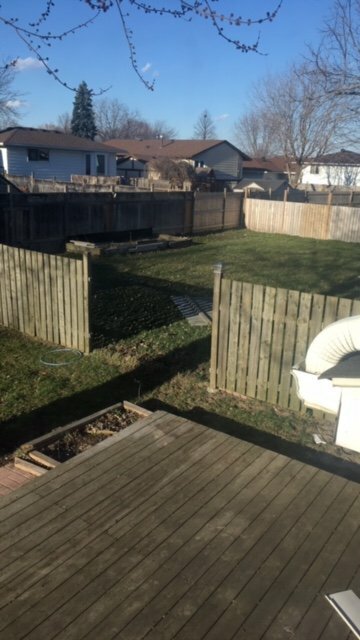 If you have photos, send them to [email protected]. 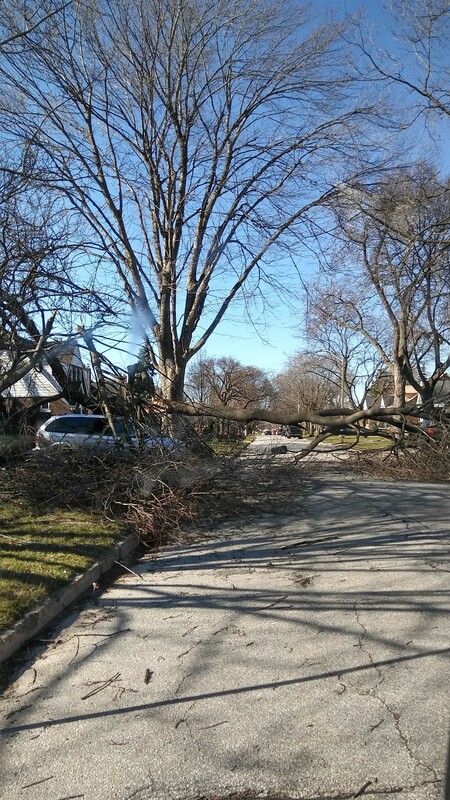 This tree fell across the 1400 block of Pillette RD about 10:30 this morning. 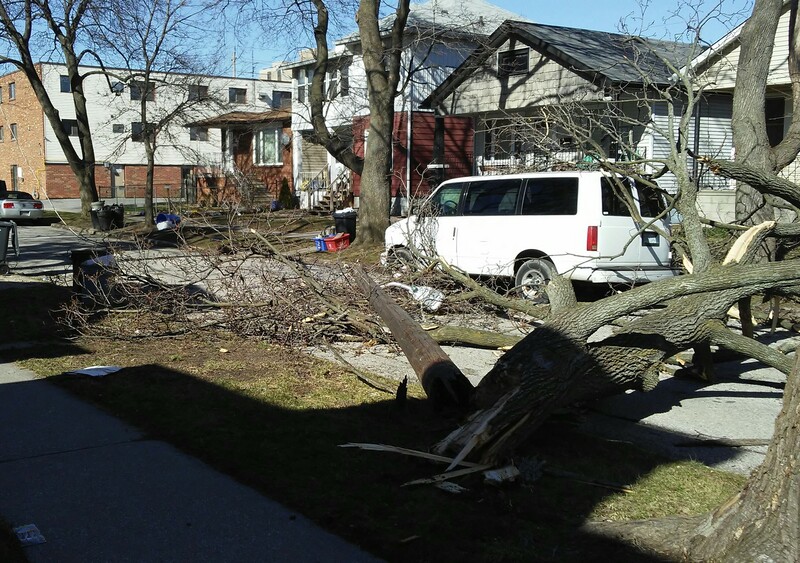 Enwin restored the street light electrical connection and The City crew cleared the street in record time.